PR-R3100 Hydrocarbon Resin are special hydrocarbon resins for holt melt road marking paints. 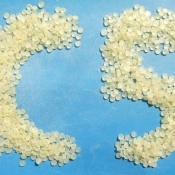 MK C5 Hydrocarbon Petroleum Resin with light color, better flowage, lower volatileness and lower smell are suitable for adhesives, hot melt adhesives, road marking paints and tire rubber compounding. 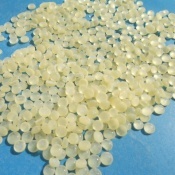 MK C9 Hydrocarbon Petroleum Resin can be widely used for hot melt pressure sensitive adhesive, solvent pressure Sensitive Adhesive, rubber, paint, ink, waterproof material etc. China Mk Group Co.,Ltd., located in Zhengzhou, China, was founded in 2005. As high-tech chemical enterprise our company specialized in researching, manufacturing and trading of chemical raw materials. 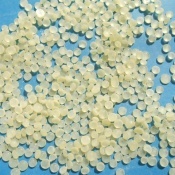 Our products are widely used in paints, textile, rubber, leather, plastic, water treatment industry and so on. With many years' development and operation, our company has become the group company whose main business is chemical production. We have set up our own factory and produce stable quality product which bring us good reputation. The Craft of C9 Petroleum Resin 2015-09-06 2015-09-06 The craft decides the quality of the products. 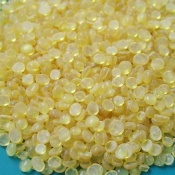 [Industry News] We are Studying on a New Product-DCPD Hydrogenated Petroleum Resin. 2015-08-10 2015-08-10 We are Studying on a New Product-DCPD Hydrogenated Petroleum Resin. [Company News] Travel of Employees after a Larger Order 2015-07-27 2015-07-24 A junket tour after a long period of hard work. Help us improve by submitting your feedback.